Alphabet Inc’s Google is set to announce a deal to acquire part of Taiwanese firm HTC Corp’s smartphone operations for about $1 billion. Alphabet Inc’s Google is set to announce a deal to acquire part of Taiwanese firm HTC Corp’s smartphone operations for about $1 billion, a source with direct knowledge of the matter said on Thursday. The deal will not involve the purchase of a direct stake and HTC will continue to run its remaining smartphone business, the source said, declining to be named as the information has not been publicly announced. HTC shares were on a trading halt on Thursday. Google declined to comment. HTC is a long-time partner of Google and manufactures the U.S. firm’s latest Pixel smartphone. Google’s strategy of licensing Android for free and profiting from embedded services such as search and maps has made Android the dominant mobile operating system with some 89 percent of the global market, according to IDC. But it has long been frustrated by the emergence of many variations of Android and the inconsistent experience that has produced. Pushing its own hardware will likely complicate its relationship with Android licensees, analysts said. “HTC is past its prime in terms of being a leading hardware design house, mainly because of how much it has had to scale back over the years as because of declining revenues,” said Ryan Reith, an analyst at research IDC. HTC, which once sold one in 10 smartphones globally, has seen its market share dwindle sharply in the face of heated competition from Apple Inc, Samsung Electronics Co and Chinese rivals. Its share price has also suffered steep declines over the past couple of years. The stock has fallen 12 percent so far this year and the company is worth around $1.9 billion. HTC’s worldwide smartphone market share declined to 0.9 percent last year from a peak of 8.8 percent in 2011, according to IDC. 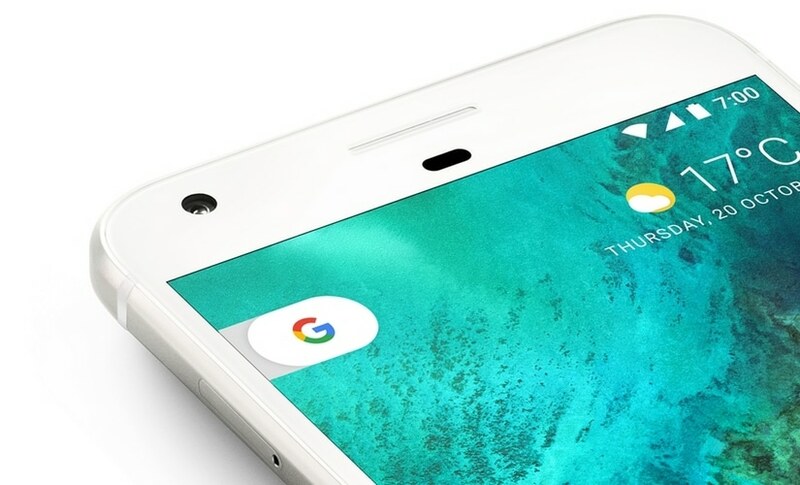 Google’s Pixel also had less than 1 percent market share since it was launched a year ago, with an estimated 2.8 million shipments, IDC estimates.